Regardless of promises made by the political parties, the new government must reform policy and invest on youth by expanding youth budget to ensure national progress. 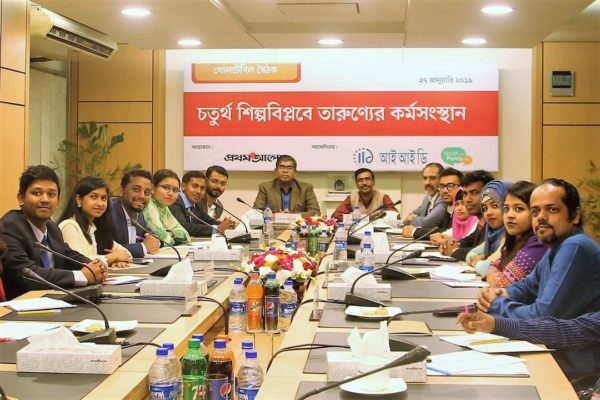 Youths from different regions came together placing their demands at the roundtable meeting with The Daily Prothom Alo on ‘Election 2018: Youth Manifesto (নির্বাচন ২০১৮: তারুণ্যের ইশতেহার)’ organized by IID & ActionAid on 25th December, 2018. IID has been initiating Youth Manifesto series since 2013. 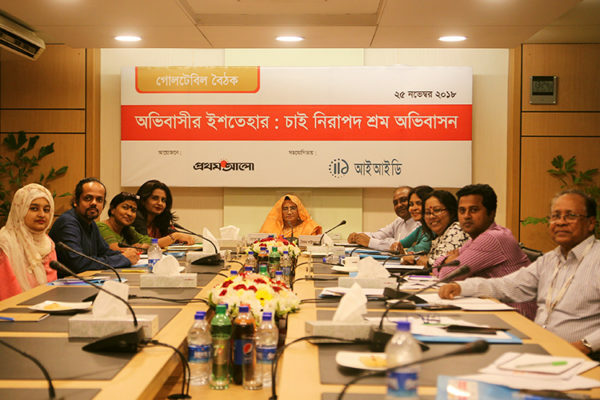 As a part of it, two before election candidate-debates was arranged and implementation of the manifesto was monitored after 2015 Dhaka City Corporation election. IID plans to continue this session with the upcoming national election. “Most of population in workforce, almost 100 million people, live around the suburb or in the marginal region. I would like to request the next government to ensure balanced growth of those marginal regions along with urban development.” Said one of the Youth for Policy volunteer, Wahidul Islam. Almost all the participants emphasized on the fact that expanding youth budget will help our youth reach their full potential. IID & ActionAid’s joint study on ‘Status and Public Expenditure on Youth-Responsive Public Services and Employment-oriented Skills Development’ also suggested to an expansion on youth budget. 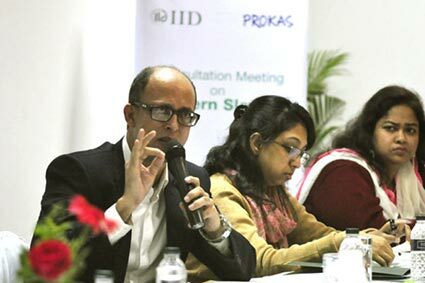 Among others, Farah Kabir, country director of ActionAid, Youth for Policy volunteers, Active Citizens of ActionAid and students from around the country attended the roundtable.